A Baptism of Fire Nuns, seminarians and priests joined the La Tondena workers being arrested and hauled off to a metrocom bus. The workers numbering to about 800 workers were demanding that hiring on contract basis must be stopped. With the workers are a handful of nuns, priests and seminarians that stood guard and held vigil as they distributed food and manifestos during the 44-hour strike. Military forces swarm the area. Tensions rose but the workers were undaunted. They were determined to press their demands. The nuns, on the other hand, said they were merely expressing the tenets of their faith. More than 500 workers were arrested excluding the nuns and priests who opted to be arrested with the workers. a few days later, PD (Presidential Decree) 823 was issued banning strike and prohibiting support to strikes. That was in October 24-25, 1975. The strike was not a precedent. In 1974, workers of Lirag Textile Mills in Malabon held a picket on the issue of wages. Gelmart workers too, marched in Bicutan. 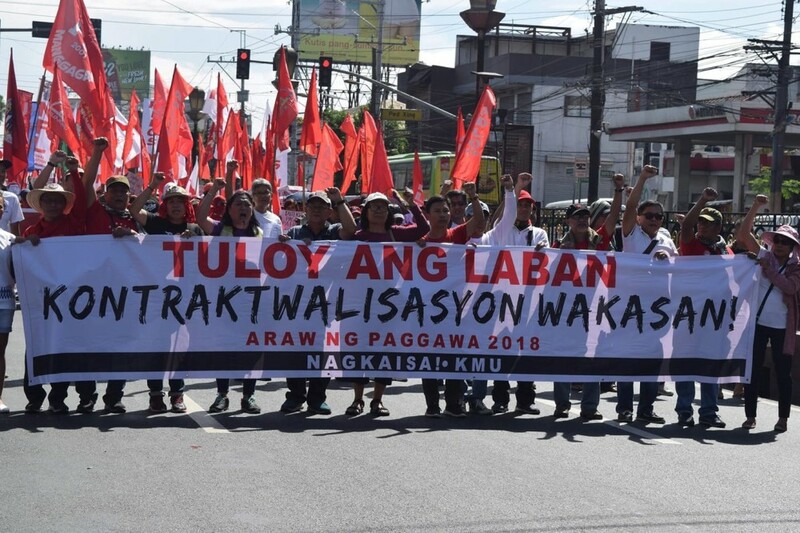 And in 1973, a year after Martial Law was declared, garment workers in Canlubang, Laguna held a sit-down strike, so with Gentex in Libis, Quezon City and in Pampanga Sugar Mills. While the La Tondena workers’ strike was not the first to defy a tyrannical regime, it was a baptism of fire for some nuns, seminarians and priests. It was a renewed, born-again expression of faith in the context of a changing condition. And it paved the way for the growth of a people’s protest movement. It was a condition that shaped the beginning of Urban Missionaries or UM — a journey with and service to the urban workers — the poor, deprived and oppressed, as in the parlance of the period. Rebirth of a renewed Faith Expression Sr. Irene Dabalus, OSB; Sr. Avelina Alcaneses, FMM; Fr. Lope Castillo, MSC; Bro. Rolando Dizon, FSC and to a certain degree, the late Fr. Antonio Olaguer, SJ of the Association of Major Religious Superiors in the Philippines (AMRSP), significantly figured in the formation of Urban Missionaries. 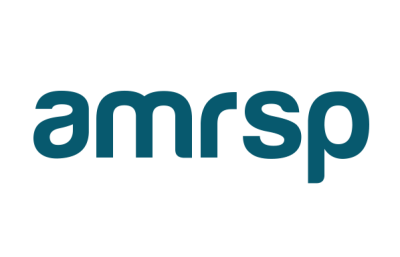 As it were, the AMRSP was born in the fervent years of the 1960s. UM was envisioned to become a channel for a relevant spirituality responsive to the needs and demands of the time. Thus, the Urban Missionaries was set in motion on March 1977. There were eight pioneering members, 7 religious women and a secular priest. They braved the heat. SSr. Fides Moraleda, FMM, Romana de Torres, FMM, Asuncion Martines, ICM, Conchita Valerio, RVM, Lourdes Santos, SFIC, Catherine Serafica, SFIC, Noemi Francisco, OSB and Fr. Rey Abadicio committed themselves to the service of the urban workers and the poor. Sr. Fides served as Chairperson. Their respective congregations were very supportive as they were relieved of their institutional responsibilities. They braced themselves to an envisioned lifestyle far different from the one inside the walls of the convent- less structured, flexible, and responsive to the situation of the poor. The vision of a society where workers, church people and other sectors of the society work together to build a community of people where there is Peace, Freedom, Justice, and Integrity of Creation, kept their spirit high.